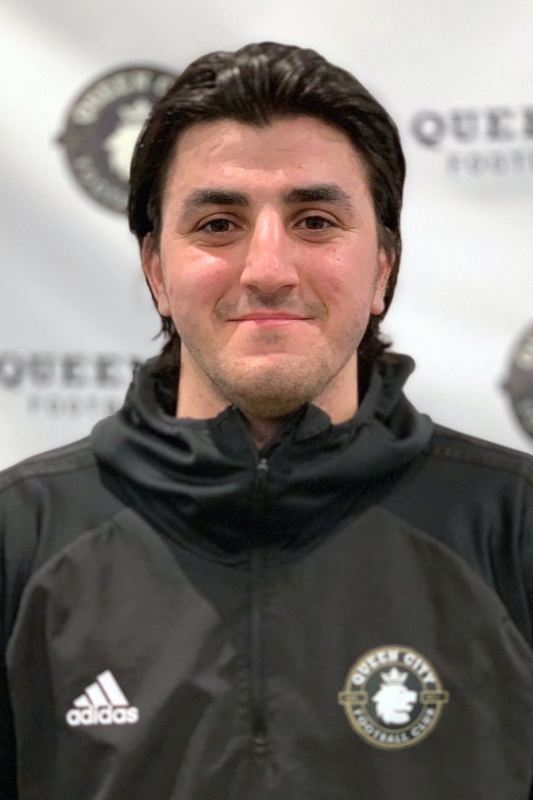 Ravshan has worked with Queen City FC for several years since graduating as a player. A former QCFC player for several seasons, Ravshan played soccer at Burlington High School where he was a Vermont Division I State Championship Finalist. Ravshan has coached with many teams in the club as an assistant for ages 9-17. He was tasked with leading the QC 04-05 Boys Black team in the spring of 2018 as a Head Coach, which he guided to an undefeated season and a VSA Division 3 Forest U-14 Boys Championship. In addition, Ravshan has worked for several years at the South Burlington Recreational Soccer Camp. Ravshan has licensure through the United States Soccer Federation, having acquired a USSF E License. Currently, Ravshan is a student at UVM where he is getting a degree in accounting.